The English Department of St Columba's College, Whitechurch, Dublin 16, Ireland. Pupils' writing, news, poems, drama, essays, podcasts, book recommendations, language, edtech ... and more. Since 2006. The annual selection of books published in either hardback or paperback for the first time this year. (Here is our annual round-up of Books of the Year lists). 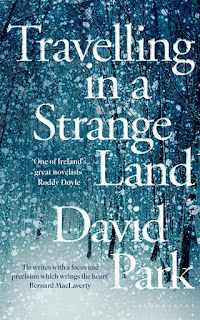 David Park: Travelling in a Strange Land. Short, absorbing, deeply moving. 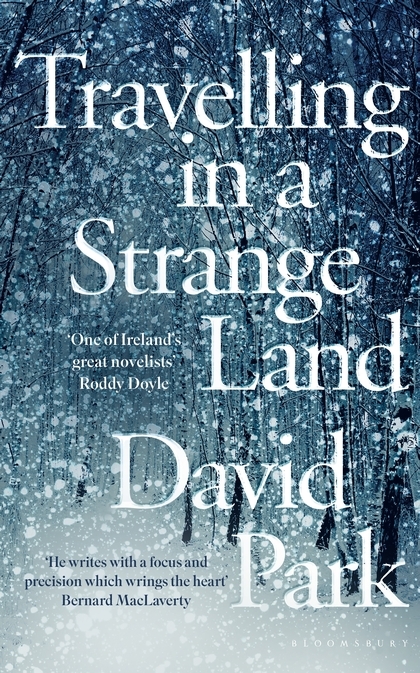 Park flies under the radar in terms of Irish fiction. This is outstanding. Melatu Uche Okorie: This Hostel Life. Three short stories that have a big impact. A new angle on Irish life. Let's hope she's writing a novel. Sara Baume:A Line Made by Walking. A dreamy, dreaming voice in the countryside. William Trevor: Last Stories. Published posthumously: what a standard for a man in his 80s. Kamila Shamsie: Home Fire. It handles a lot, and handles it brilliantly. Tim Winton: The Shepherd's Hut. Author of last year's Book of the Year, The Boy Behind the Curtain. Does anyone match him for a sense of place? Maryanne Wolf: Reader, Come Home: the reading brain in a digital world. A deep meditation. Emilie Pine: Notes to Self. The best book of essays this year. How to write about yourself with brutal and moving honesty. Fintan O'Toole: Heroic Failure: Brexit and the Politics of Pain. The definitive analysis of the horror show we're living through. Mary Beard: Women and Power. What a strong voice. Richard Ford: Between Them. On his parents. You never stop being a child at any time of your life. Michelle McNamara: I'll be Gone in the Dark. True-crime chiller, with a dramatic post-publication development. This work by SCC English is licensed under a Creative Commons Attribution-NonCommercial-NoDerivs 3.0 Unported License.